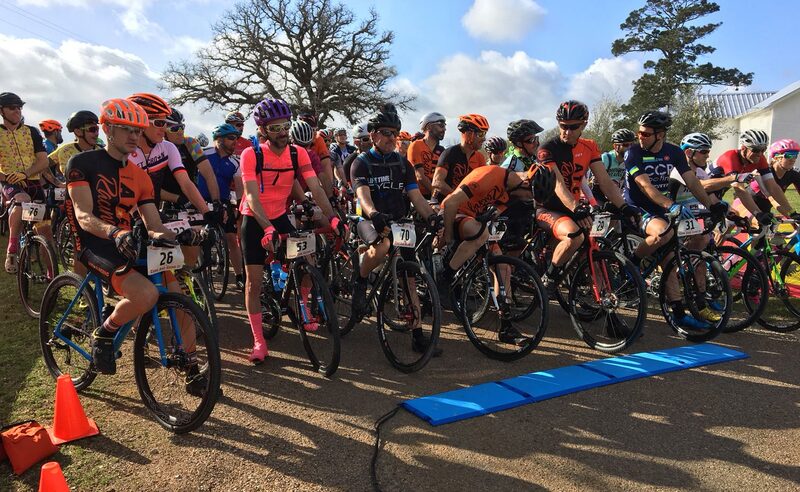 We are entering our 20th year of race timing, and are proud to serve races of all types and sizes throughout Central Texas. In addition to our timing, results and finish line services, we also provide unlimited event consultation. To us, there is no such thing as too many questions! We enjoy working with our race directors and drawing on our many years of timing experience to help ensure a smooth, high-quality event. We would love the opportunity to talk with you about what we can offer your event. You can reach us through our contact form, direct email, or phone. Happy racing! Kirsten is great! Always on time and super easy to work with. In the 4 meets she's worked for us, she's never had one mistake or mishap. She's the only person we'll use for our timing needs.